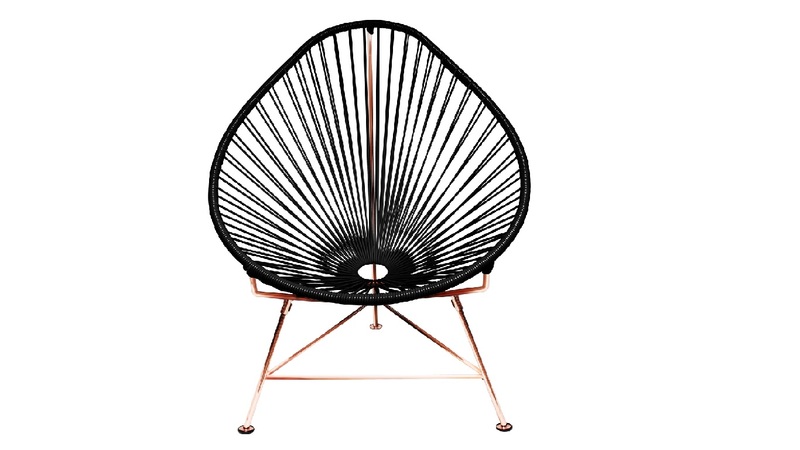 Taking a look at this black Acapulco Chair with a sleek, modern copper base. Although its original designer is a mystery, the Acapulco Chair is instantly recognizable for its clean yet detailed open weave design. In the 50’s and 60’s, Acapulco became a top jetset destination where both John and Jack Kennedy honeymooned and the Rat Pack partied. To help keep cool while lounging in the bright sun, someone at some point designed this chair. Over 60 years later, its now a modern classic. 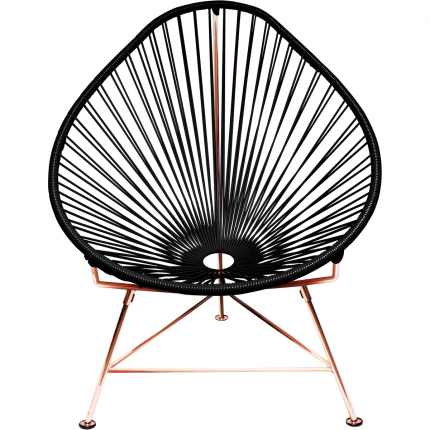 This black Acapulco Chair with a modern copper base is one of my new favorite things. 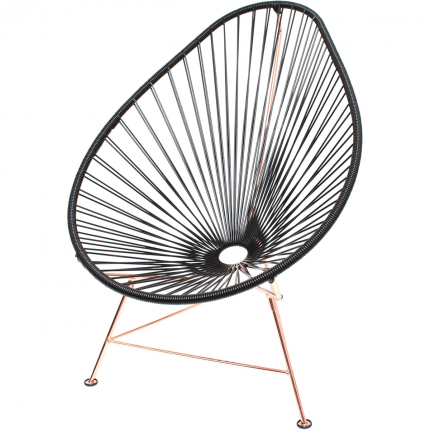 Flexible for indoor and outdoor use, this chair is a gorgeous occasional chair that can also accommodate comfortable lounging. This particular one is rust resistant with black UV protected vinyl cord. The design is similar to the Innit Chair but it’s more pear shaped. 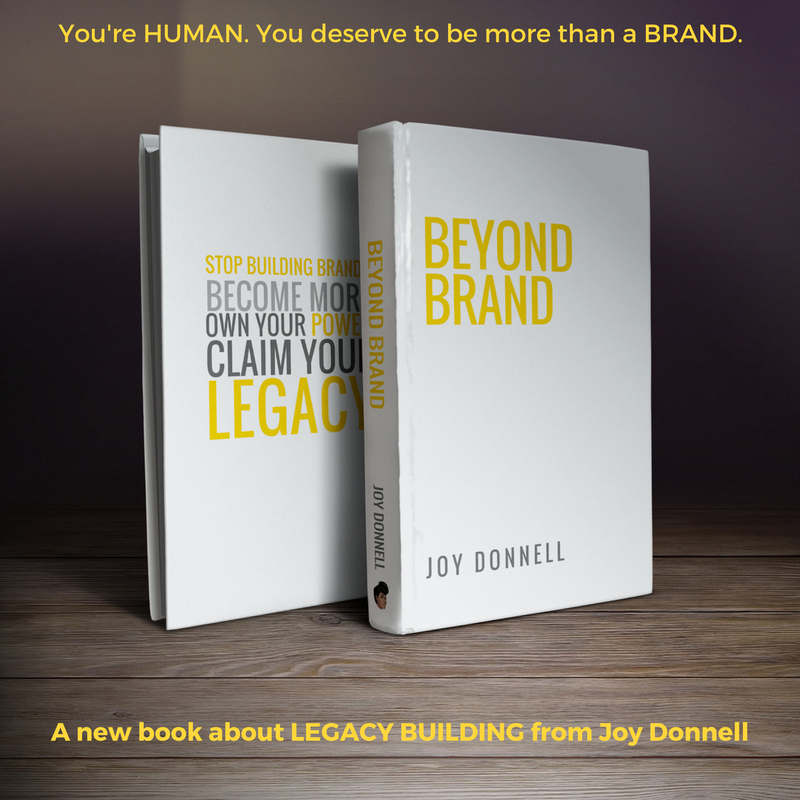 It’s stackable and breathable measuring at 30″ wide by 35″ deep by 35″ high. 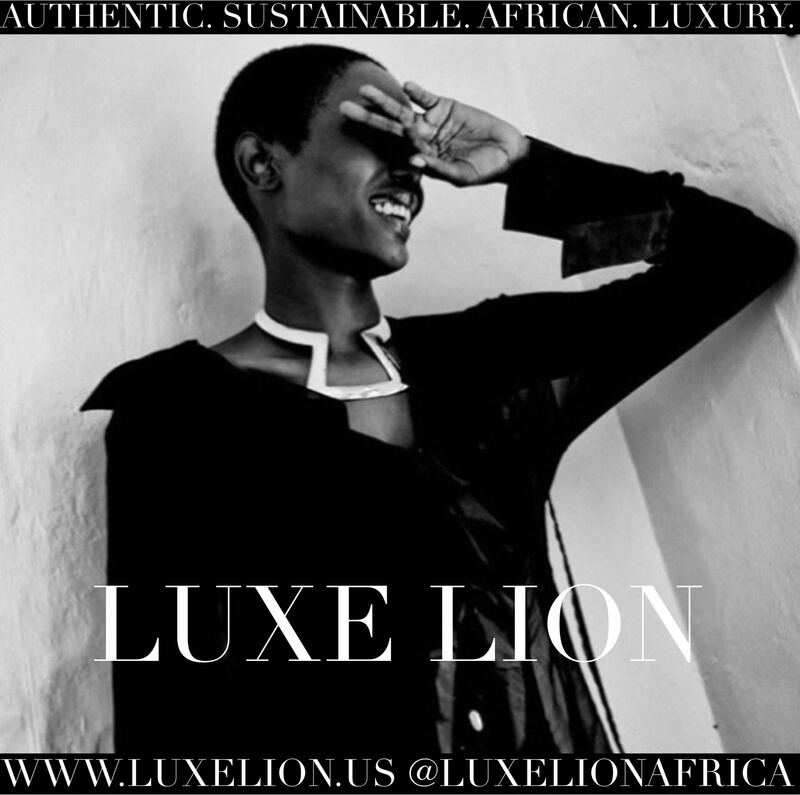 Fabricated in the USA, it’s priced at USD $470.00.